561.00 sqft. - 678.00 sqft. 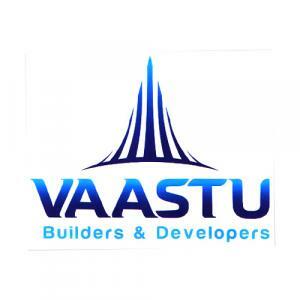 Vaastu Prathamesh is a residential project by Vaastu Builders & Developers located at Ulwe in Navi Mumbai. The key amenities of the project include . Owing to its location, facilities such as schools, hospitals, ATMs, and markets are available at a close distance from Vaastu Prathamesh. An extensive network of public transports in the close vicinity makes the project accessible. 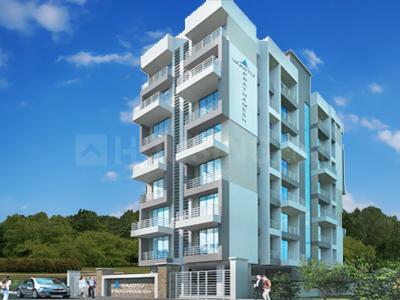 Ulwe has become one of the most prominent nodes in Navi Mumbai developed by CIDCO. It also has a number of scenic attractions which add on to its beauty. It’s easy connectivity to the nearby places via Road and Railways is the prime reason why people opt this place for property investment. This area is situated along the South Western waterfront of the CBD of Navi Mumbai and extends down towards the JNPT port in the South. It is also strategically situated across the Panvel Creek and is in visual contact with CBD at Belapur and Seawoods Nerul. Ramsheth Thakur International Sports Complex is just a stone's throw away from here. Proposed Navi Mumbai International Airport is on the NorthEastern side of Ulwe. Also, the proposed Nerul-Uran Railway line passes through Ulwe and has two railway stations i.e. Bamandongri and KharKopar. Proximity to the upcoming Navi Mumbai Metro Rail, Mumbai Trans Harbour Link and Navi Mumbai Special Zone, Ulwe is likely to be recognized as a prominent location for investors, working professionals and property buyers.